Some Like it Hot became a resounding success, and was nominated for five Academy Awards. 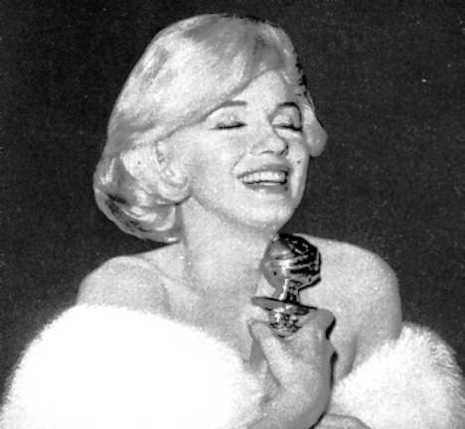 n 1959, Monroe returned to familiar territory with the wildly popular comedy Some Like It Hot with Jack Lemmon and Tony Curtis. She played Sugar Kane Kowalczyk, a singer who hopes to marry a millionaire in this humorous film in which Lemmon and Curtis pretend to be women. They are on the run from the mob after witnessing the St. Valentine's Day Massacre and hide out with an all-girl orchestra featuring Monroe. 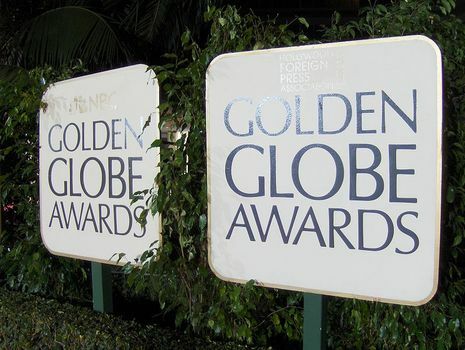 Her work on the film earned her a Golden Globe Award for Best Actress in a Comedy.